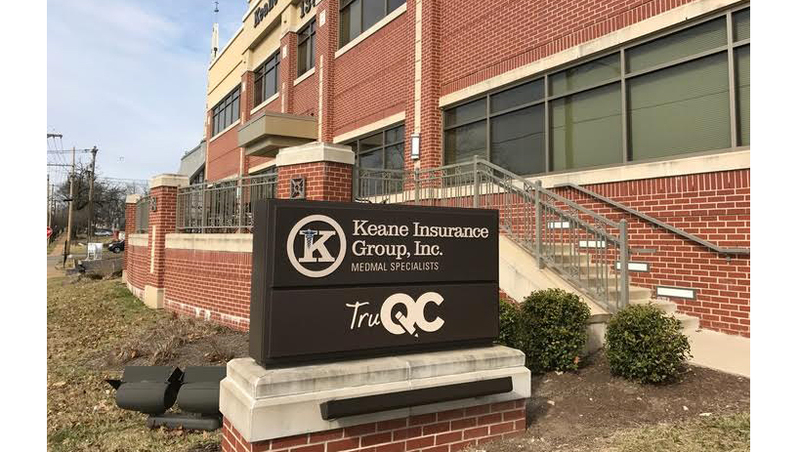 TruQC Headquarters is excited to announce that we have moved to a bigger, better office! 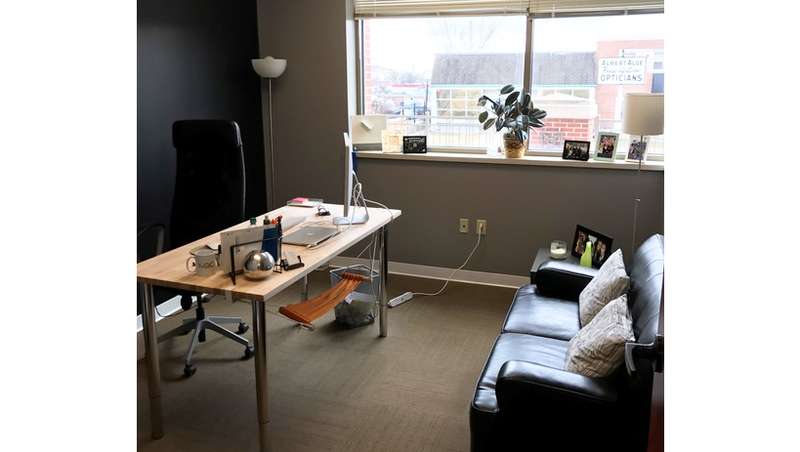 Still located in downtown Kirkwood, MO, the new office features more space, new furniture and improved functionality. 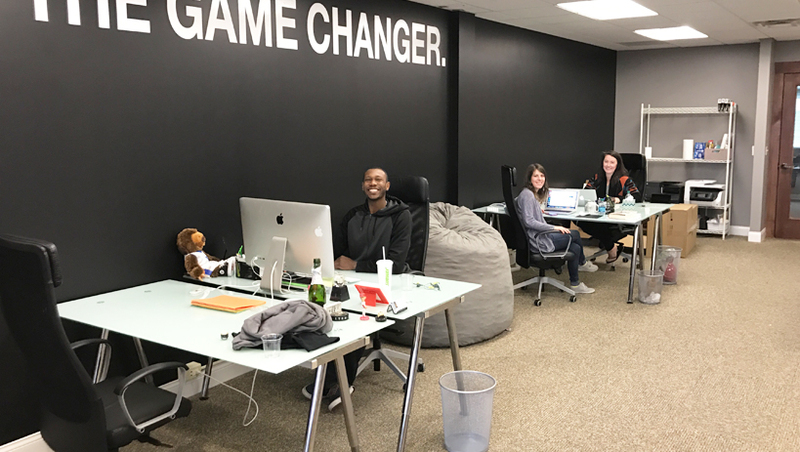 If you are ever in the neighborhood, stop by and say hi! 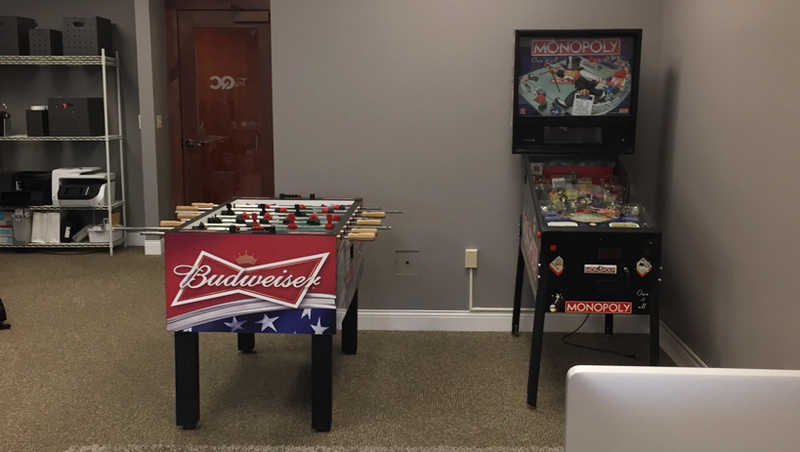 The invitation is open-ended and a friendly pinball or foosball challenge is always on the table.